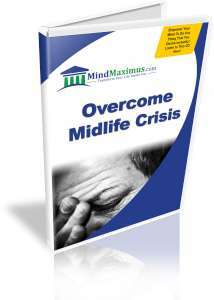 Many people today are experiencing the bad effects of a mid-life crisis, and are unable to recover from it. The mental and emotional strain placed on those of us who suffer from it are burdens that are simply too heavy to bear. While pop media likes to make fun of people suffering from a mid-life crisis, this illness is certainly not one to casually joke around about. Depending on the severity of the mid-life crisis, immediate attention should be placed on finding a solution to this problem. In extreme cases, people suffering from mid-life crisis may attempt murder and even suicide. It’s not a joke at all. Do you find yourself depressed and crying over small, insignificant things? Are you finding that there is nothing in life worth living for? Do you often feel that life is ‘pointless’? Do you find it hard to remember what it felt like when you were happy? 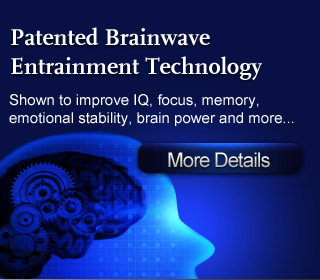 If you’ve said ‘yes’ to the above questions, then please allow us to show you how you can re-program your subconscious mind to quickly and effectively overcome your mid-life crisis to become the happy person that you once were. No reviews on A16 Overcome Midlife Crisis so far.